- Understand where to post, how to post and what to say to get noticed on LinkedIn and get valued responses. 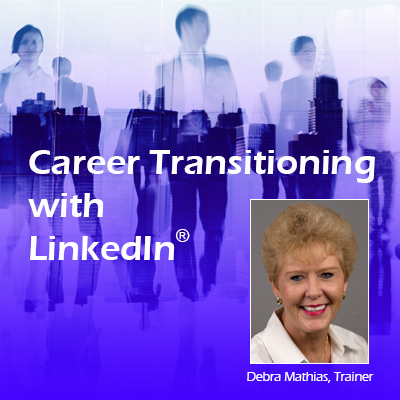 I have successfully assisted over 50 professionals with finding their career on LinkedIn in past 3 years. Let me help you get your dream career.